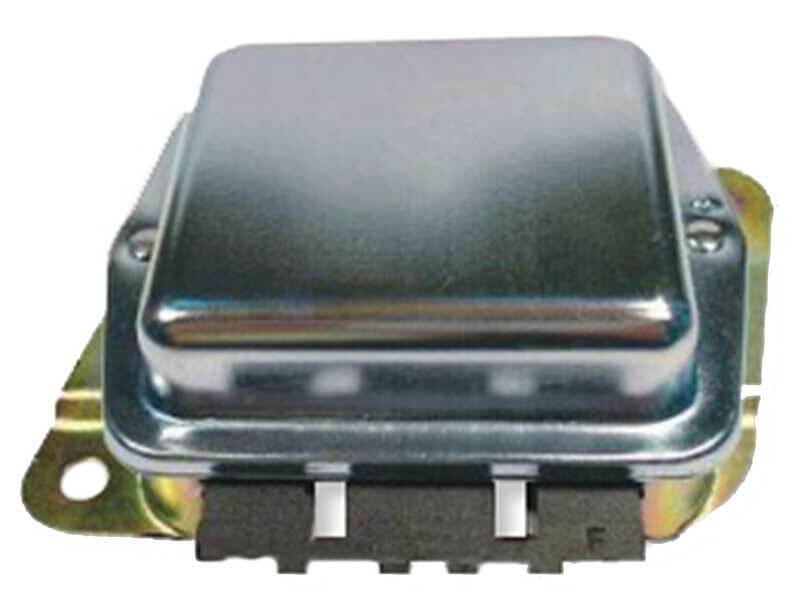 Classic Industries offers a wide selection of Charging System Components for your Chevrolet Caprice. 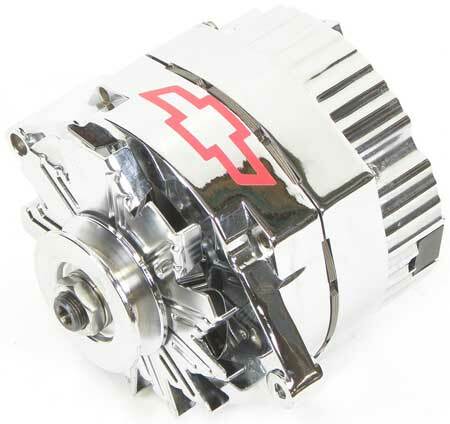 Classic Industries offers Chevrolet Caprice Alternator Brackets & Braces, Chevrolet Caprice Alternator Fan, Chevrolet Caprice Alternator Pulleys, Chevrolet Caprice Alternators & Generators, Chevrolet Caprice Parts & Hardware, and Chevrolet Caprice Voltage Regulators. 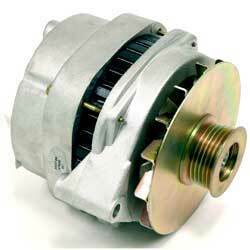 High-quality, new chrome-plated alternators will enhance the look of your engine compartment. Give your engine a custom look while retaining originality. 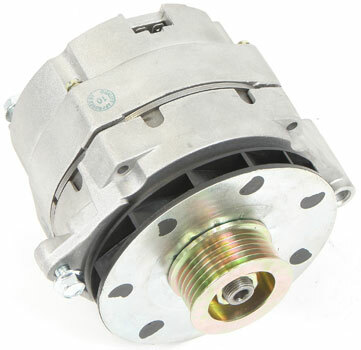 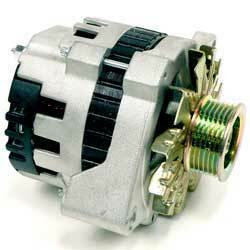 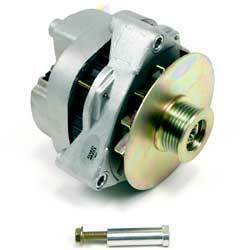 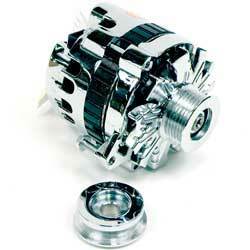 Powermaster quality replacement alternator that offers higher amp output than a stock replacement. 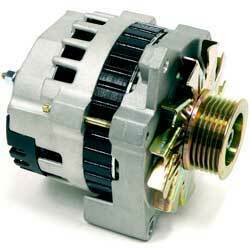 A voltage regulator is an electrical device used to control the output of a generator or alternator. 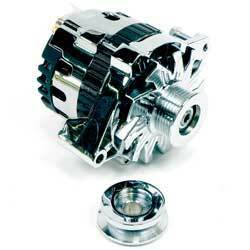 Internal regulators are mounted in the alternator housing. 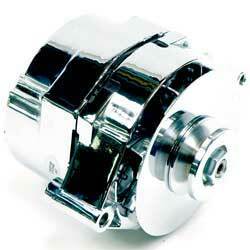 Old Air drivers side Wide Mount alternator bracket for GM small block engines with the long water pump.  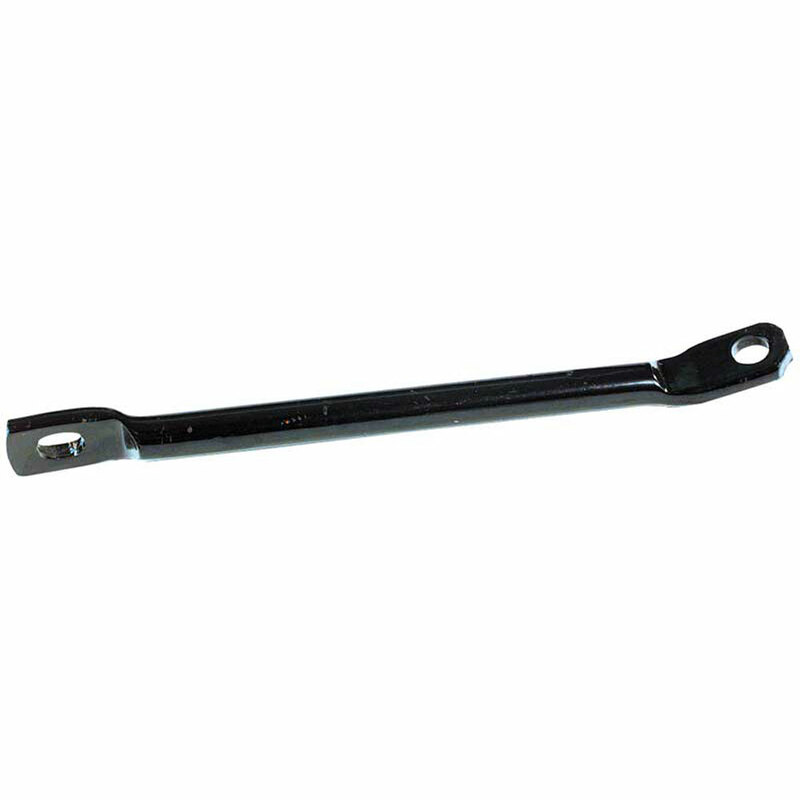 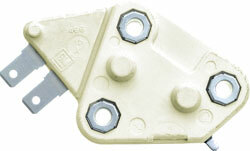 Black lower alternator pivot bracket adapter used with pivot bracket T4869 (sold separately) on applications with small block engines, short water pump and headers.